Showing results by author "Lee Merrill Byrd"
Lee Merrill Byrd’s first full-length novel is a product of personal experience. 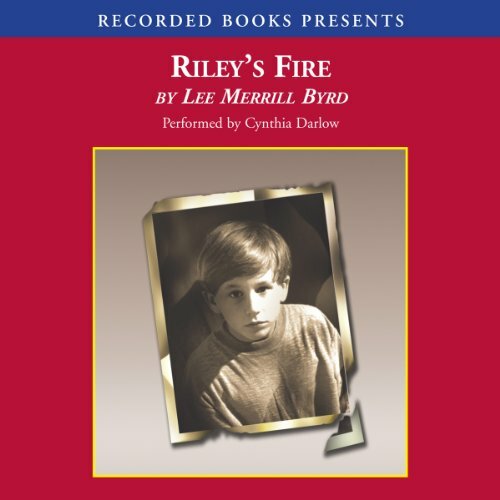 Riley came to the burn institute with third-degree burns on over 63 percent of his body. Through his painful and slow recovery, Riley learns that life is still possible behind a mask and destiny is impossible to escape.